Despite the jokes about telling our parents that NO we can't pause the friggin' game to take out the trash, the truth is, the inability to pause a live game is a real problem. 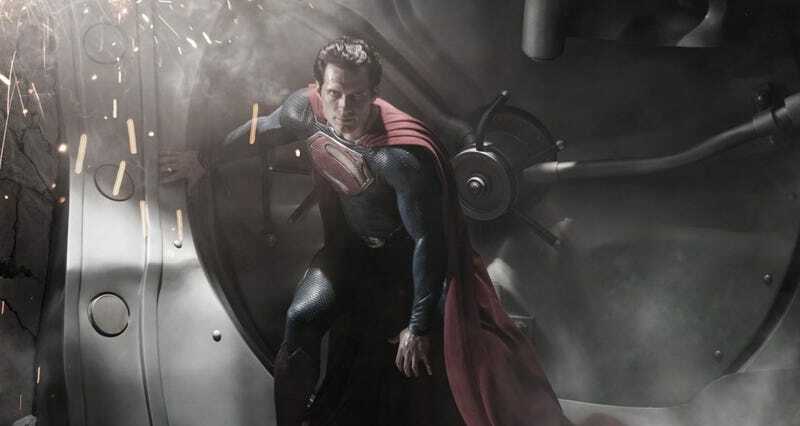 Real enough that even Man of Steel's star, Henry Cavill, has grappled with it. Actually, he almost didn't get the role of Superman because of it!